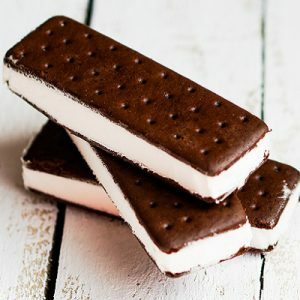 If crossing the finish line into the heart of a craft beer and food festival isn’t enough #nomnomnom for your liking, how about we throw in free ice cream sandwiches for everyone? Seriously! Thanks to a partnership with Dixie Outlet Mall, they’ll be sending a cart stocked with your favourite summer-time treats to enjoy as you sit back with friends, chill and listen to live entertainment at the Festival. Yes-sir-ee, more than 1,500 sandwiches will be available for your enjoyment…just another awesome perk for runners at the Famous Canadian Beer Run! The fun doesn’t end after the run!